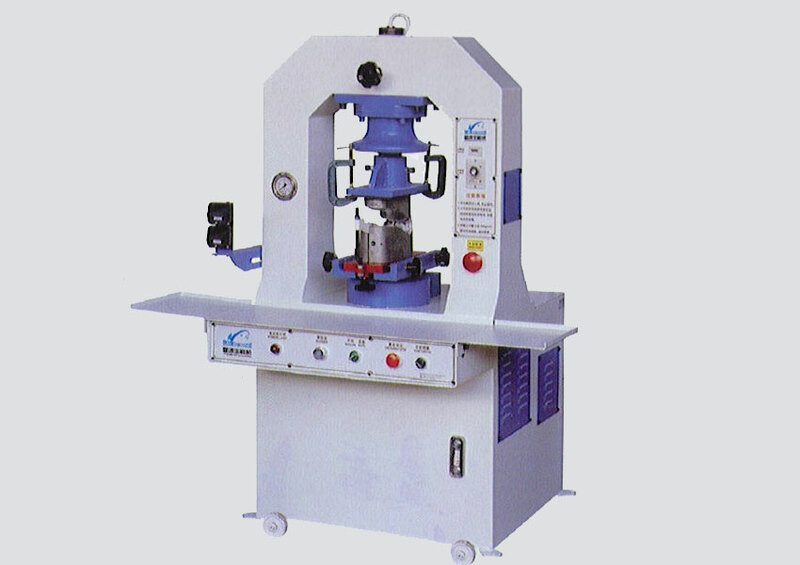 This machine is applicable to forming for the mid-soles famale and male shoes, and its last application facilitates shoes uppers bonding. Pressurized Oil Passage is employed, fast in oil lifting, high production, and conventient for mold trial running. High-Pressure traslent forming will good result. 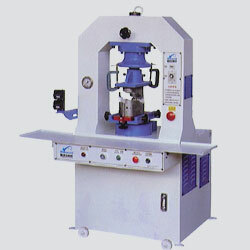 Adjustable distace between the upper and lower mold to sale stroke time. Infrared protecton to ensure high security.